HONG KONG (AP) — Chinese credit rating company Dagong launched a new venture with Russian and U.S. partners on Tuesday to challenge the dominance of the major rating agencies that were blamed for contributing to the global financial crisis. Officials said the Universal Credit Rating Group is aimed at "providing some balance" to the industry, traditionally cornered by Moody's, Standard & Poor's and Fitch. 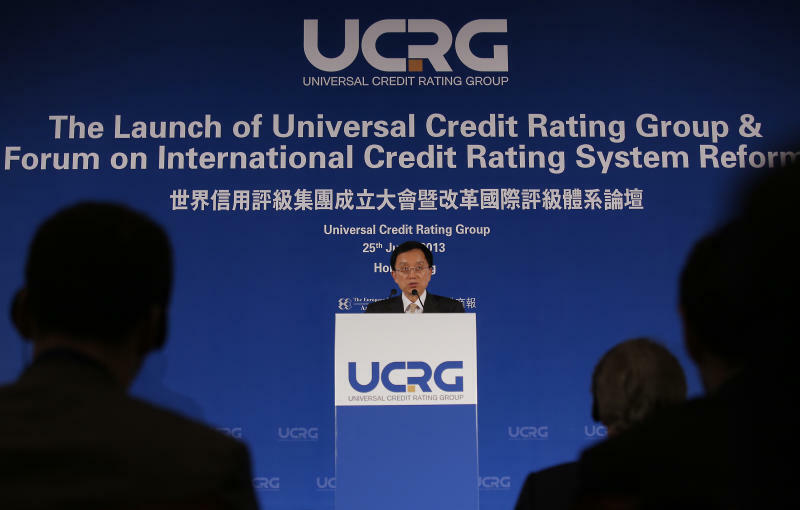 "Credit ratings are indispensable in global economic operation, and it is obvious that the current rating system needs reforming and introducing new thinking," said Universal Chairman Guan Jianzhong. 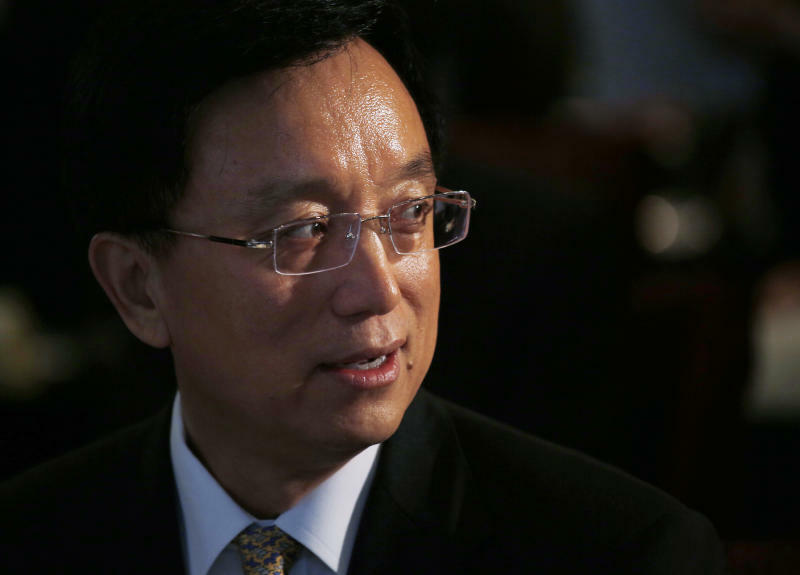 As head of Dagong Global Credit Rating Co., Guan has previously criticized his Western rivals' for treating U.S and European governments too favorably. Privately owned Dagong was a little-known outfit until it issued its first government debt rating in 2010, declaring the United States a worse risk than China. Dagong, RusRating and U.S.-based Egan-Jones Ratings will have an equal share of the venture, which will have an initial investment of $9 million and be based in Hong Kong. 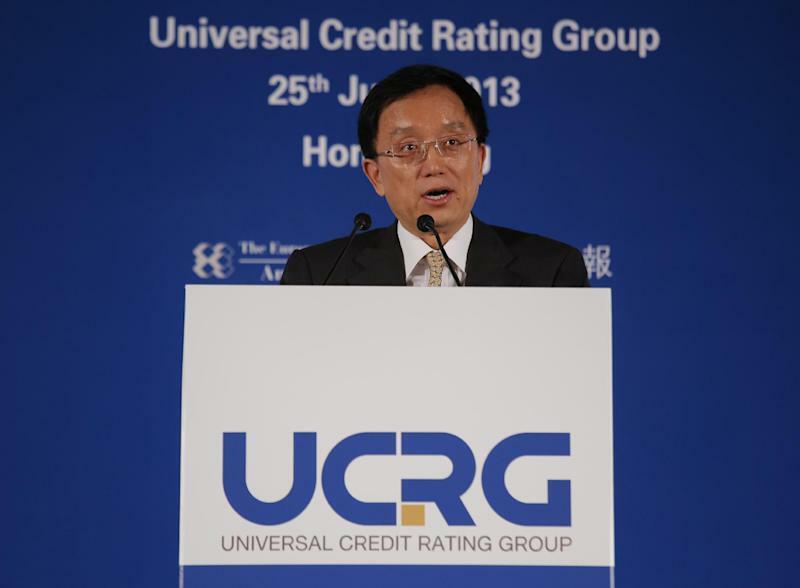 Guan and other Universal executives said they hoped to attract other local rating agencies to join their venture. They plan to develop a "dual-rating" system in which Universal and the local agency would each issue their own rating so investors can "see there is a difference of view and then the investors can make their own mind up," said Universal CEO Richard Hainsworth, who is also president of RusRating. Universal "is going to provide a desperately needed check on some major assumptions that are provided by the ratings that currently exist in the marketplace," said Sean Egan, a Universal director and president of Egan-Jones. Ratings agencies play a key role in finance but they got little public attention until the global financial crisis, when the Moody's, S&P and Fitch came under fire for giving overly optimistic ratings to complex mortgage-backed investments, giving even risk-adverse investors the confidence to buy them. When the value of the investments turned out to be worth less than thought, the agencies downgraded their ratings, spreading panic among investors and leading the U.S. government to conclude the crisis couldn't have happened without the rating agencies. In its lawsuit against S&P, the government is demanding $5 billion in penalties and alleges that it gave high marks to the investments because it wanted to win more business from the banks that sold them. The dominance of the Big Three has also raised concerns in Europe. Britain's House of Lords said in a 2011 report that they accounted for more than 90 percent of the market. Earlier this month, Dagong became the 34th rating agency approved to operate in the European Union by regulators, who have been seeking to expand competition. Dagong was denied permission to operate in the United States in 2010 amid a dispute over Beijing's reluctance to share information with American accounting regulators.